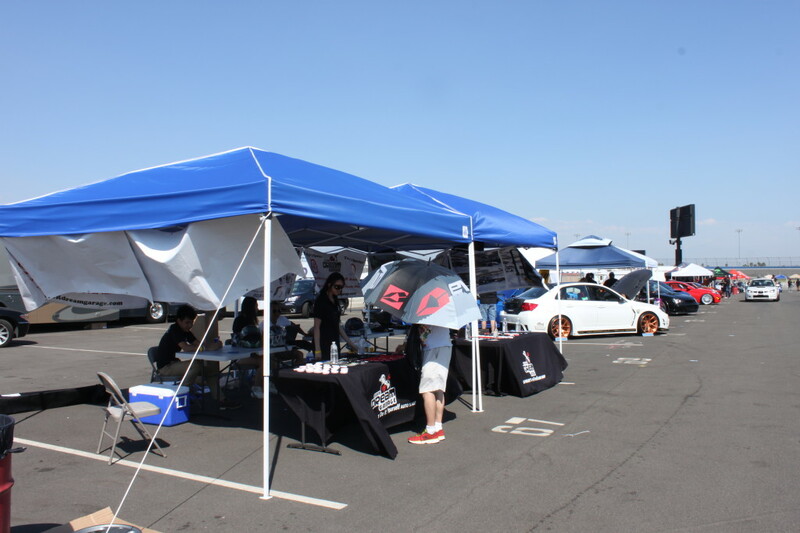 2013 Subiefest turned out to be one of our most successful events. Thousands of people have participated at the Nation’s largest Subaru festival. We were very proud to be the special one within the entire vendor section as the only “Self serve garage in Southern California Los Angeles”. 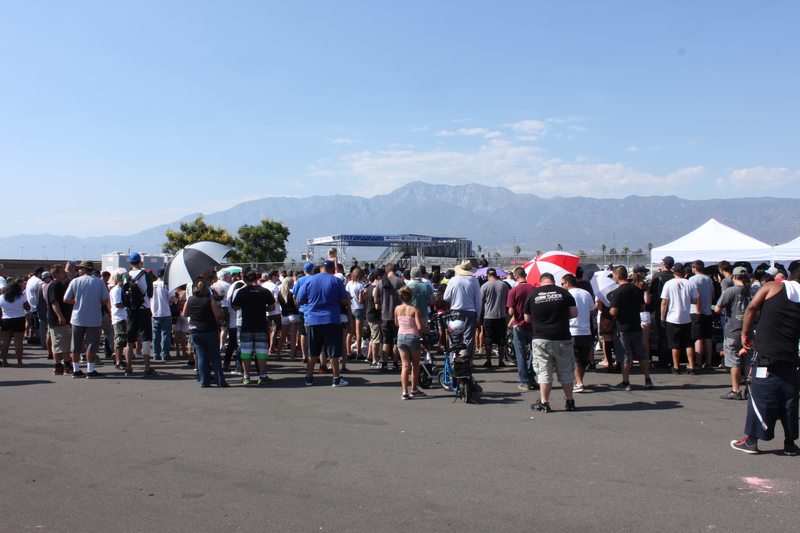 We had impressed thousands of Subaru owners and lovers. They stopped by our booth, loved our promotional items and really loved our idea. Unfortunately,some of them were from hundreds or even thousands of miles away,which will be difficult for them to use our shop. However, they loved our concept and their support really helped us gain more confidence. We are definitely going to expand the DREAM farther to help more and more people. By the end of the day, hundreds of our promotional items were given and some lucky winners won our raffle items. Everyone who attended the event just totally made our day. In addition, we wanted to thank everyone who supported and helped “Your Dream Garage DIY Auto Shop”. 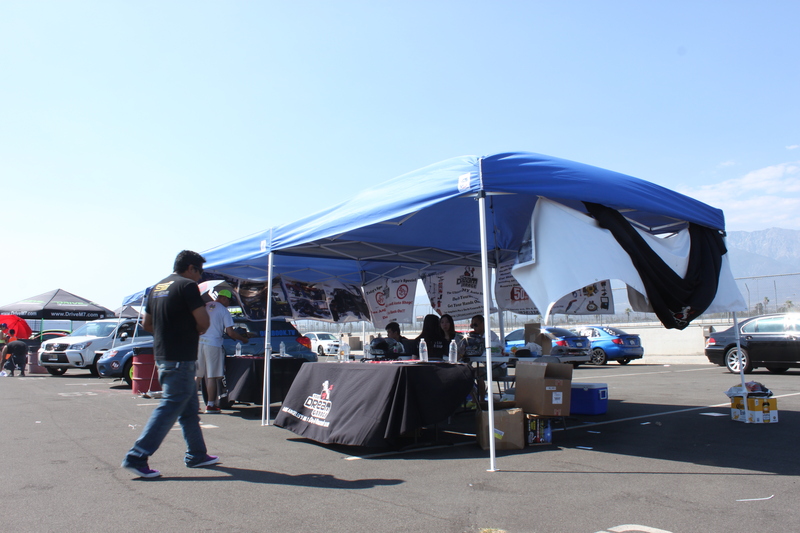 Special thanks to Joel, the owner of the Extreme Speed Track Events and the 2013 Subiefest event. His great help and support has been very significant to “Your Dream Garage”, and what he has done for us will never be forgotten. Our thanks to dearest Cindy, who worked tirelessly for the entire day taking care of customers and organizing the booth. She has been extremely helpful for the company over the time as well. She helps proof read all the articles and blogs for us and we really appreciate it. We would also like to thank all of our friends Bi, Bruce, Jyon, Nathalie, Zhu Shu and Talia for everything they have done. We are glad everyone was able to arrive home safely after the event. With all of your support, we believe we will soar higher and higher and nothing can stand in our way. Best wishes to all of you.